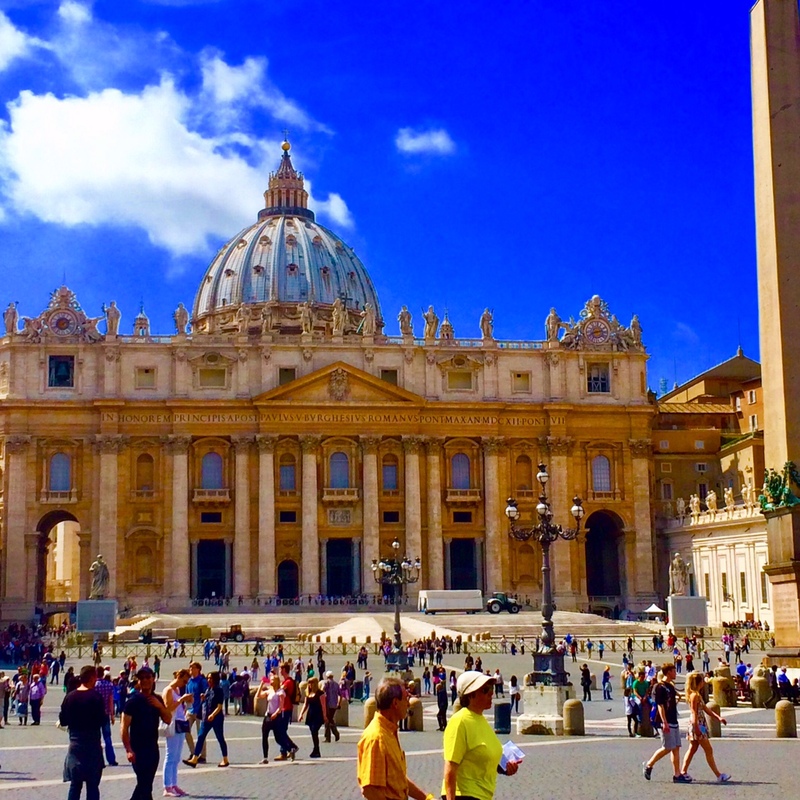 Saint Peters Cathedral, Vatican City. Rome, Italy. On the Italy tour. Mike Ross Travel.